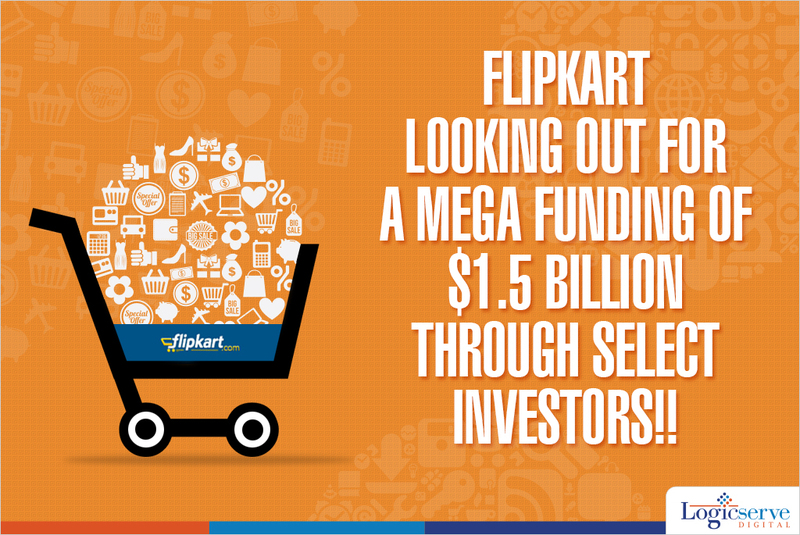 After a couple of highly pulsating weeks of festive shopping, Flipkart has hit the news once again, with talks of on a search of fresh round of investment of up to $1.5 billion. Though officially, Flipkart has declined this news but sources claim that the actual efforts in this direction are likely to begin from January 2015 onwards. The year 2014 has been quite a tumultuous one for Flipkart on account of its acquisition of Myntra, leading apparel e-retailer along with introduction of Digiflip brand of tablets and digital products, branded apparel through Flipped and Citron range of home appliances and personal health care products. On the competition side, Amazon has ventured into gourmet food segment with plans of offering furniture in the near future while Snapdeal has been offering both of these for quite some time now. To brace this competition, Flipkart has plans to offer these two segments while expanding into the customer service segment with its recent acquisition of Jeeves Consumer Services. Simultaneously, it could be mulling over the expansion of its logistics services for reaching out to the rural customer base. Notwithstanding the fact that discounts and promotion costs still account for a major chunk of its monthly costs to the tune of Rs. 70 crores. Weekend Digital Media Round-up: Google Pay, Facebook’s 3D posts, Twitter’s updated API usage rules and more..